Looking for a Plumber in Vancouver WA? We can help you with plumbing problems and any other service related to plumbing. Are you having problems with your sinks? Is your toilet backing up? Are your pipes making weird noises? 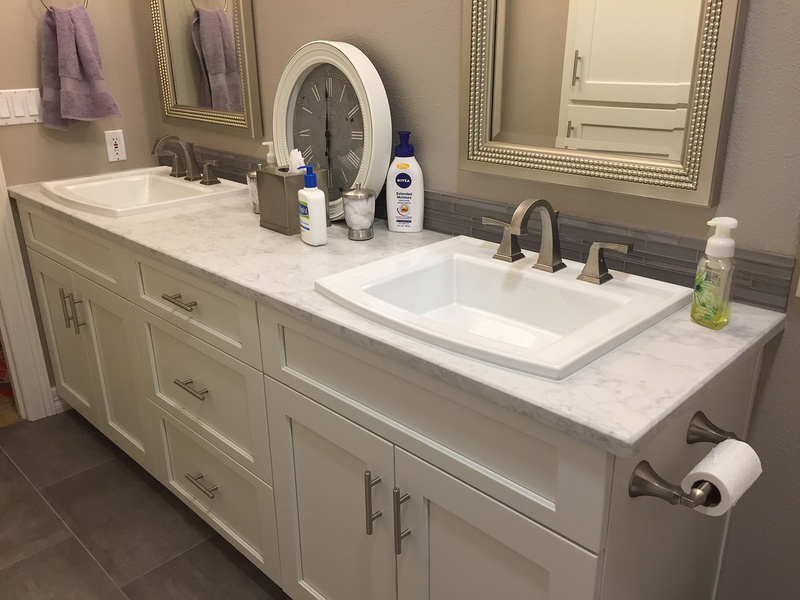 Do you find yourself asking, How can I find a reliable plumber near me?, Oak Plumbing is here serving, Vancouver, Ridgefield, Woodland, Longview, Kalama, and the surrounding area. 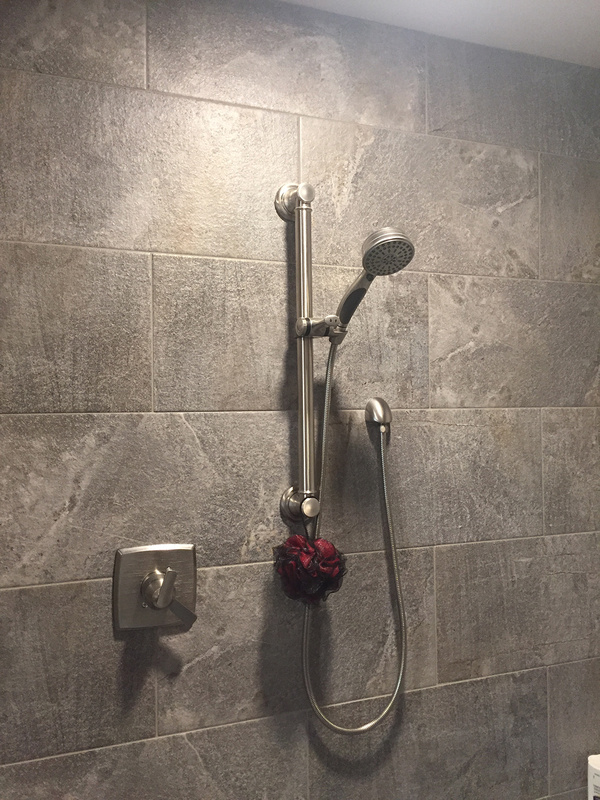 We’re knowledgeable, honest, and always ready to help with your plumbing issues, we know that plumbing problems always seem to happen at the most inconvenient times and we will work to accommodate your schedule. We can do it all. We’ll give you honest estimates, and we’ll do the job right the first time. You can count on our us to provide professional customer service at reasonable rates. Our long history of exceptional service speaks for itself.